There has been a rumor as well as they have got the reports of phase leading due to the launch of the next OnePlus device, which is OnePlus 6T. As per the latest reports, it suggested that the company will not be only launching the OnePlus 6T as the only product, but it will also release some other products along with this smartphone. The launch event for the OnePlus 6T is scheduled to be held on mid-October 2018. In this event, it has been rumored that there may be the successor to the OnePlus Bullets Wireless which may get launched. The Bullets Wireless headphones are from OnePlus which were unveiled alongside the OnePlus 6 earlier this year. These headphones then went up for sale in June. 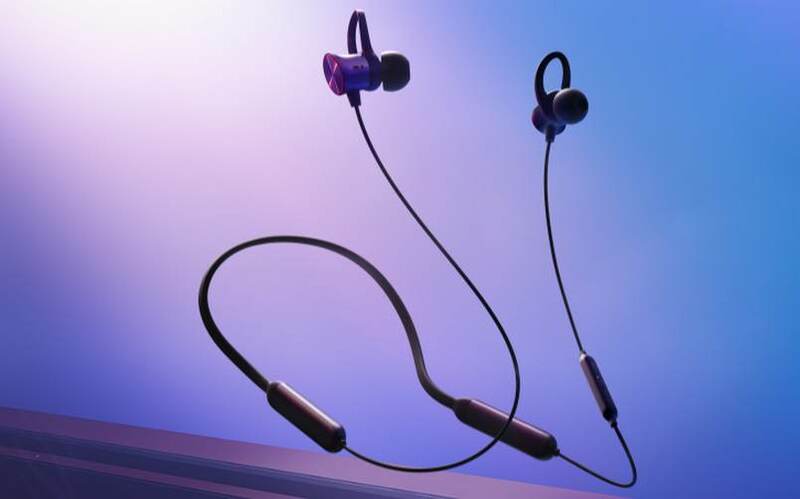 This headset is said to be the first wireless audio accessory which is being offered by the company which is said to be the successor to the OnePlus Bullets wired headphones. These headphones have got the price tag of Rs 3,990 in India, which is the product that has usually been out of stock always. This shows that the OnePlus is not able to keep up with the demand of the device concerning the users. As per now, a new report now shows that the there may be new two versions of the two earphones. The two new earphones were now spotted at FCC. The earphones have got the model number of BT32B which is said to be the same as BT31B. The label that is present in the headphone is OnePlus Bullets Wireless. Till now there is no information about the new features that will be equipped with these headphones which are said to be the new version. We can say that it has got some kind of improved audio quality. The design is said to be the same as that of sports like which comes with a cable connecting both earbuds. It will also support Google Assistant along with fast charging support which can be seen in the FCC image that shows the supporting feature of 5V/0.5A max input. The price of this new model is said to be the same as that of an old model. There is also a rumor that the OnePlus 6T may come with the Water Drop notch, along with the in-display fingerprint sensor. It may too get a triple camera setup, but till now there are no official words about this all.